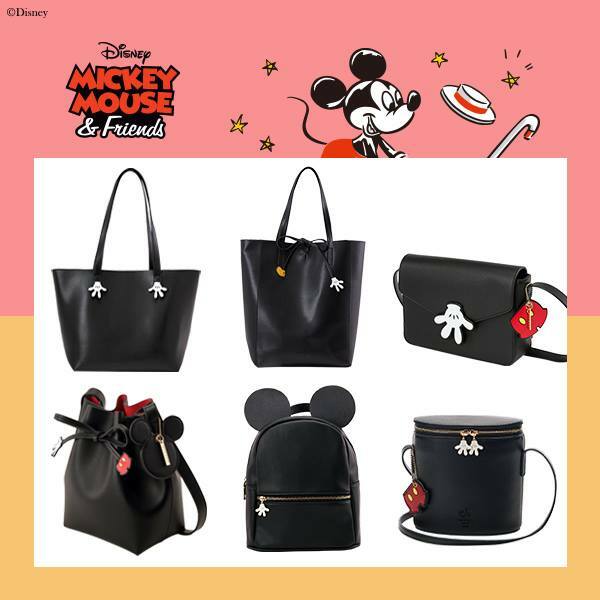 In conjunction with Tokyo Disneyland’s 35th anniversary, Grace Gift, a popular Taiwanese fashion brand has released a special Disney collection featuring accessories that you can wear or carry to the happiest place in the world! 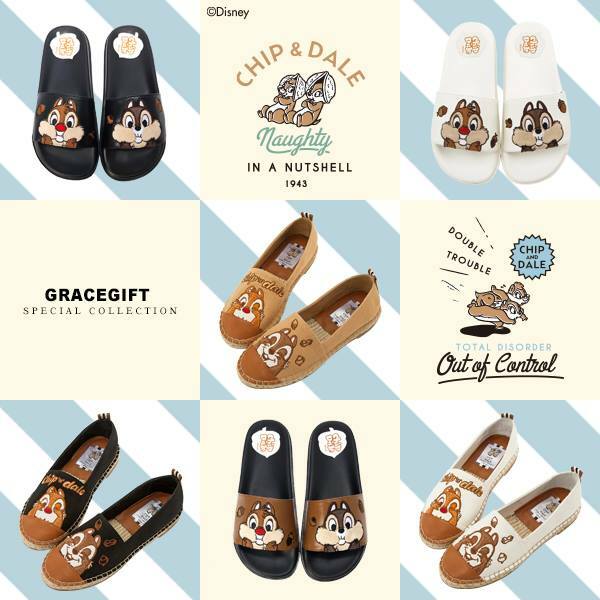 The merchandise ranges a variety of heels, flats, sneakers and bags, spot your favourite Disney characters, whether it is Mickey Mouse, Winnie The Pooh or Lots-o’-Huggin’ Bear, you can find them all in this extensive range. Shop the full collection here.